It’s your easy weekly ALDI meal plan for the week of 4/7/19: Pick up everything on the shopping list below, then start cooking on Sunday! 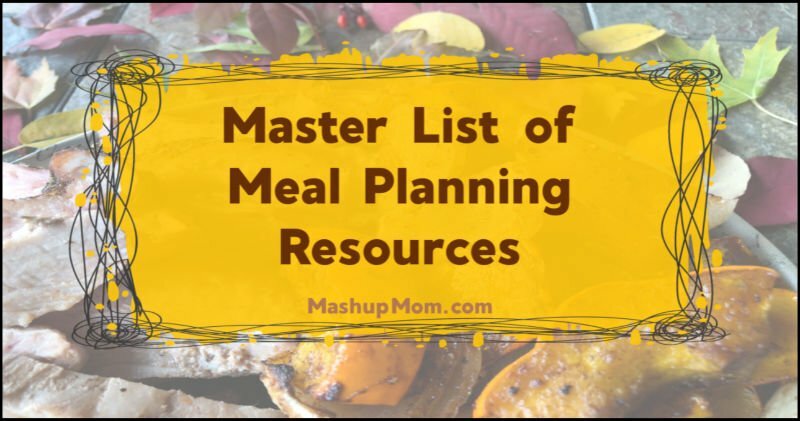 Master List of Meal Planning Resources! 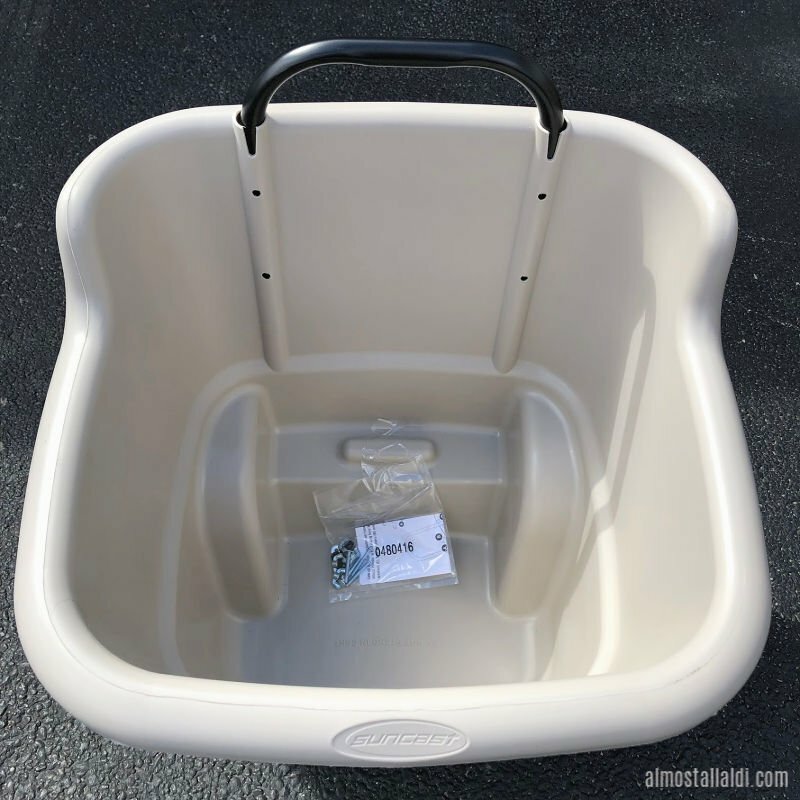 And then… what did I find at ALDI this week, and what could you find at ALDI this week? Me, I recently picked up this two wheeled Suncast garden cart at a great price — and I’m just so happy about it! 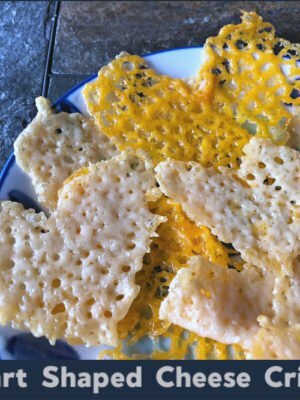 Plus, be sure to check out cheap avocados, speckled bakeware, Easter buckets, and more of my favorite ALDI Finds this week. I’m assuming that you already have pantry basics like cooking oil, common condiments, and spices. 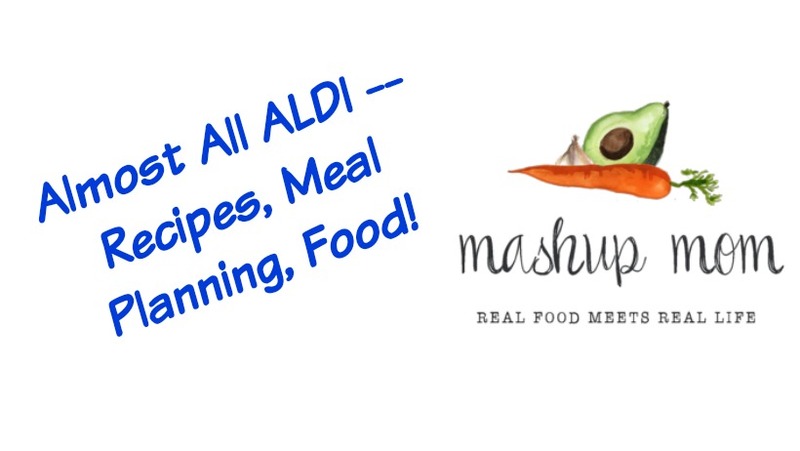 *** Read through the recipes before you shop, to make sure you have the necessary pantry staples on hand for this week’s ALDI menu plan. Sunday: Gyros inspired pasta with Greek yogurt sauce, along with sliced cantaloupe and a simple tomato & avocado salad (substitute yellow onion; top with chopped green onion if desired). 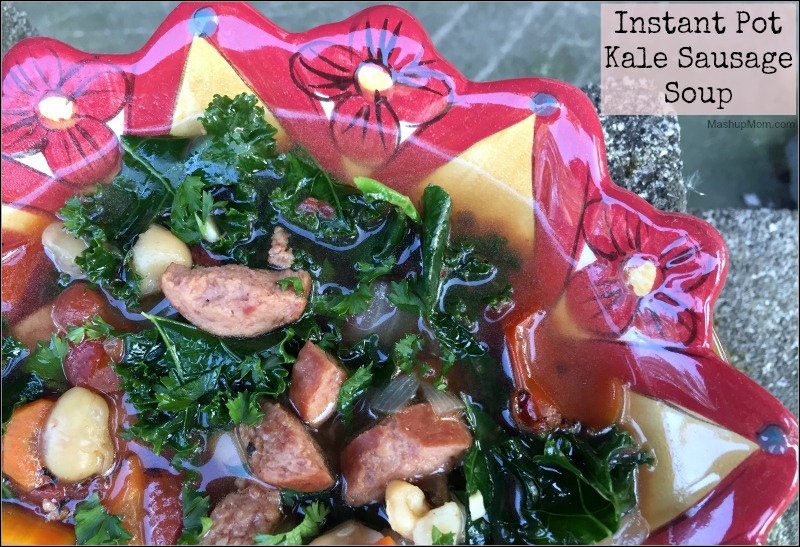 Monday: Instant Pot kale sausage soup (use alternative stove top directions in the post if you don’t have a pressure cooker; use half the bag of chopped kale and reserve the other half for Weds. ; top with Parmesan if desired), plus mandarins and toasted bagels. Tuesday: Curried chicken skillet with cauliflower & rice, mandarins, and use half the romaine to make a side salad, topped with Parmesan & a couple of chopped carrots. Wednesday: Simple chicken kale mushroom stir fry and garlic broccoli stir fry, served with cooked rice. Thursday: Greek yogurt Parmesan chicken, along with glazed carrots and a chopped romaine salad topped with chopped tomato & cucumber. Friday: Garlic shrimp with roasted cauliflower, white beans, and tomatoes. Serve over cooked rice, with mandarins on the side. Add a bit of time to the recipe to allow for peeling the shrimp; I used peeled in the original version. 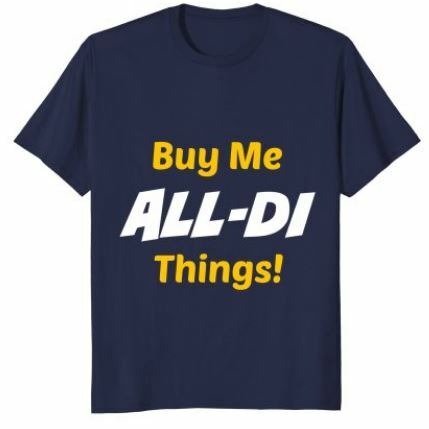 Or, maybe less…! 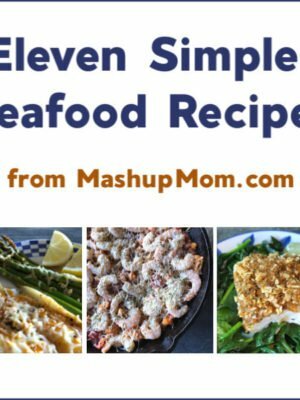 These meals will likely run you even less if you supplement this week’s ALDI purchases with clearance meat you already have in your freezer, pantry staples you picked up on sale, produce you already have on hand, and/or sale produce from your local produce market. Let me know if you give it a try! 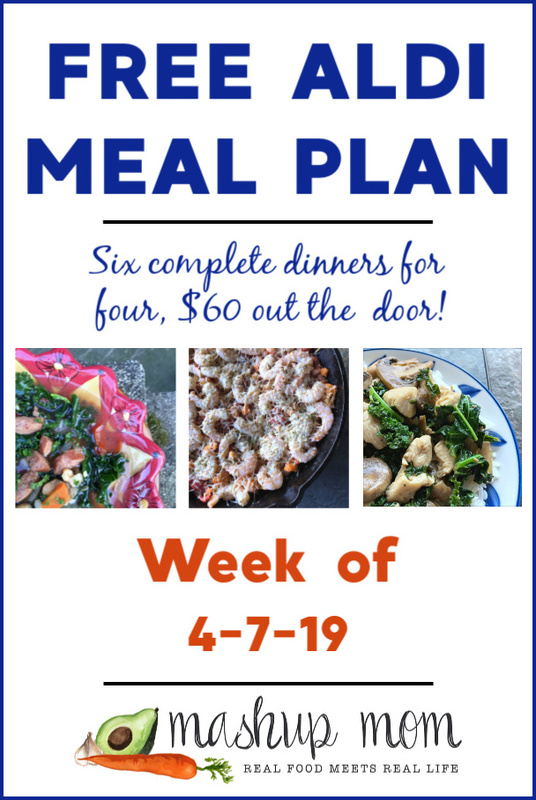 This week’s ALDI meal plan reflects prices from the current week’s ad (running 3/31-4/6 in Sunday ad markets, and 4/3-4/9 in Wednesday ad markets). 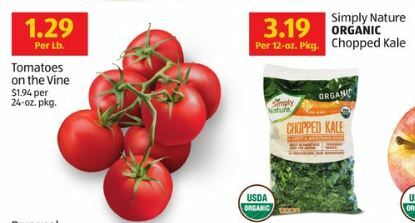 Non-advertised prices were collected on 4/3/19 at my local store in the Chicago suburbs, but non-advertised prices and produce deals *may vary* by location & region. In either ad market, shop any time through Saturday and start cooking on Sunday 4/7/19. 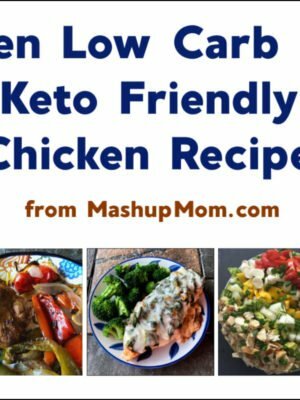 I’m so very happy to have discovered your blog and your terrific meal plans! My fella and I grocery shop almost exclusively from Aldi, and meal planning used to be much more of a chore. 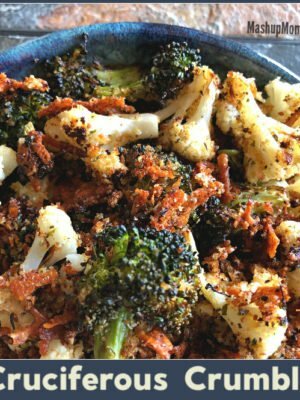 Thanks for making our lives easier, more frugal, AND for the great recipes!